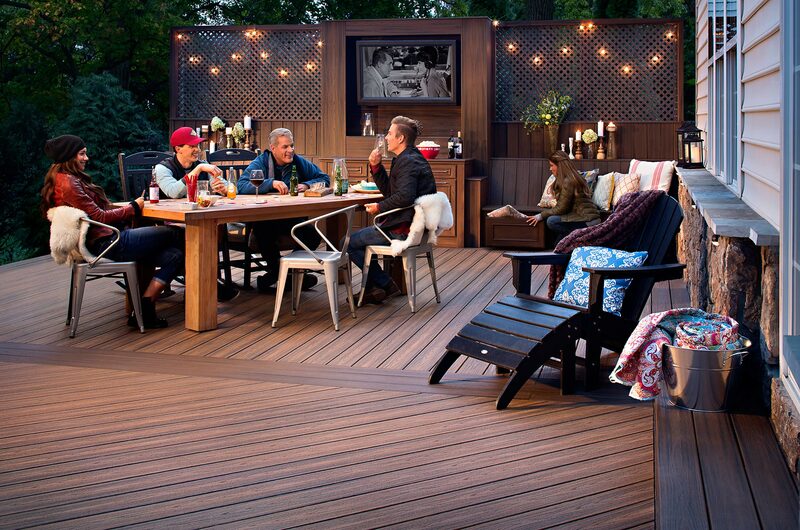 Photographed for Trex Composite Decking. Photo shot by architectural photographer Zack Benson. All rights reserved ©. Collaboration with Karma Agency.